*This post contains affiliate links. You can read my entire affiliate policy here. First, grate your bar of soap into the 4c. of HOT tap water. DO NOT BOIL and stir continuously on LOW HEAT until the soap has dissolved. Second, fill your bucket half full of HOT tap water, now add your soap solution, washing soda, borax, baking soda, and the Thieves Household Cleaner. Stir well until all the ingredients are well blended and powders are dissolved. Next, fill your bucket with HOT tap water, leave around 2-3" from the top of "open space", and now let sit overnight to thicken. It's the next day! Simply add the bluing agent and stir again. Your detergent will be blue for awhile but will turn white again over the next few minutes- hours. You can use it while it's still blue, it will not harm your clothing. Now, go ahead and film an empty (washed) detergent bottle half full of your detergent and the rest of the way with tap water. 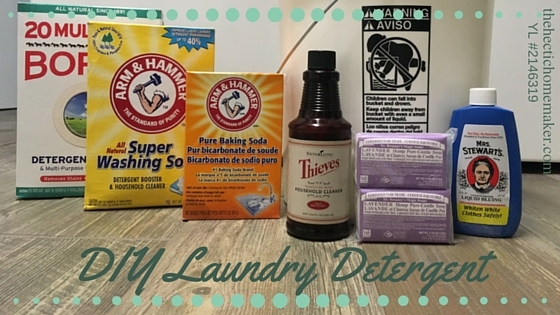 *If you don't want to make your own detergent, but want to switch to a natural one, I highly recommend trying the Thieves Laundry Soap, from Young Living! My container is empty now, so i'm refilling it with my homemade detergent! Congratulations! You now have your very own laundry detergent that took you less than 15 minutes to make, chemical free, and for less than $20! This bucket is going to last awhile, so feel free to share with friends and family who could also make this amazing change! Now, go do some laundry! Add about 1c. for Non-HE machines and 1/4c. for HE machines!!! You are going to get around 200 loads out of your bucket if you have a Non-HE machine and a whopping 600+ loads if you have an HE machine! You're very welcome and I cannot wait to hear about how much you love your new detergent. *This recipe is based on the Liquid Laundry Detergent recipe, found in The Chemical Free Home book. Check it out today, for more amazing recipes! 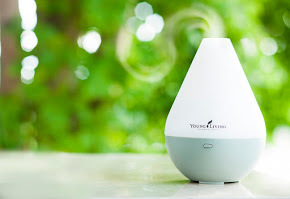 *Tip- You can add your favorite Young Living Essential Oils to the detergent when you add it to the machine. Ex., I will add 5 drops of Lavender to my children's laundry to give it a fresh, calming smell. 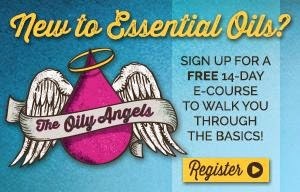 If you would like to become a member of my Young Living Community, I would love to help you on your journey! Simply, click HERE to get started today. Get a notification when there's a new post! 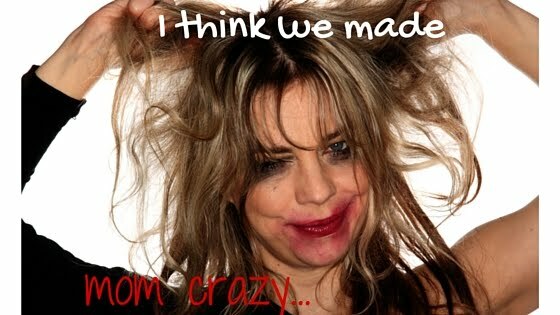 Welcome to my place of rambling, where I try to remember that I need to keep my life together! Naturally living through life, with lovable toddlers and complete chaos. ©The Hectic Homemaker (Formerly oilsfromtheearth.blogspot.com) by Amber Fortney, 2014- present. Unauthorized use and/or duplication of this material without express and written permission from this blog’s author and/or owner is strictly prohibited. 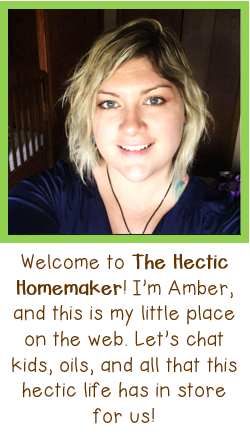 Excerpts and links may be used, provided that full and clear credit is given to Amber Fortney and The Hectic Homemaker (formerly Oils of the Earth) with appropriate and specific direction to the original content. The information on this website is not intended as medical advice. For any medical condition, you should always consult a physician or health care provider. The statements made are for educational purposes and have not been evaluated by the FDA. These products are health and beauty aids and are not meant to prevent, treat or cure any illness, disease, condition or symptom. 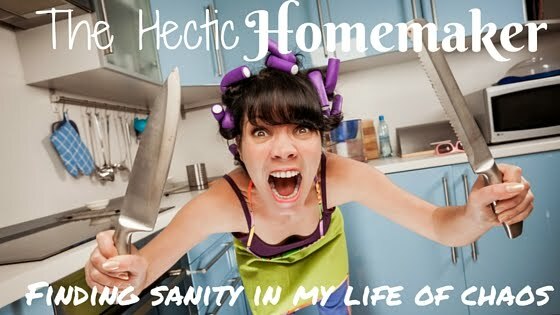 The contents found on The Hectic Homemaker (formerly oilsfromtheearth) are not intended to diagnose, treat or cure. If you have concerns, please contact a doctor before altering your health care routine. If you feel as if you are having any adverse side effects please stop using the product immediately and consults a physician. I am not accountable for action that you may take in regards to the material on this website. You can read my entire disclosure policy here.